One of my favorite memories as a kid is eating Wendys frostys. They were a rare treat, since my mom wasn’t a fan of buying us fast food. But once I started driving, I would occasionally drive by Wendys and get a frosty and some fries. Don’t you love dipping your fries in the frosty? I want to create that same memory for my kid but eating ice cream at Wendy’s is actually not my favorite kid activity–it always ends in a mess. And they usually melt before we can get home. So I found a way to give them the frostys right at home! The other day–the day we made the ice cream– was a great day. It was actually a Sunday, so we went to church first. After church we had lunch together and my kids were so excited when I told them I was going to try our new ice cream maker and make them some chocolate ice cream! We stayed home and just hung out with each other–something I absolutely love about Sundays. It’s always just been a day of family togetherness. We actually just got them a Wii U and played some of the games on it together as well. My boys were in heaven. After dinner, we invited some friends over and we enjoyed the ice cream. My 7 year old said that it was the best ice cream he’d ever had. That was a great compliment for me to receive, especially after my youngest has repeatedly rejected my every meal at dinner time. What’s great about this recipe is also that it uses some every day ingredients that you might possibly already have on hand. And I think you could even make it healthy-ish. As in not quite so fattening as ice creams made with heavy cream. I used Tru-Moo milk which we love to drink in my house. Such a rich, chocolatey taste! I also love that it doesn’t have any high fructose corn syrup or artificial growth hormones. 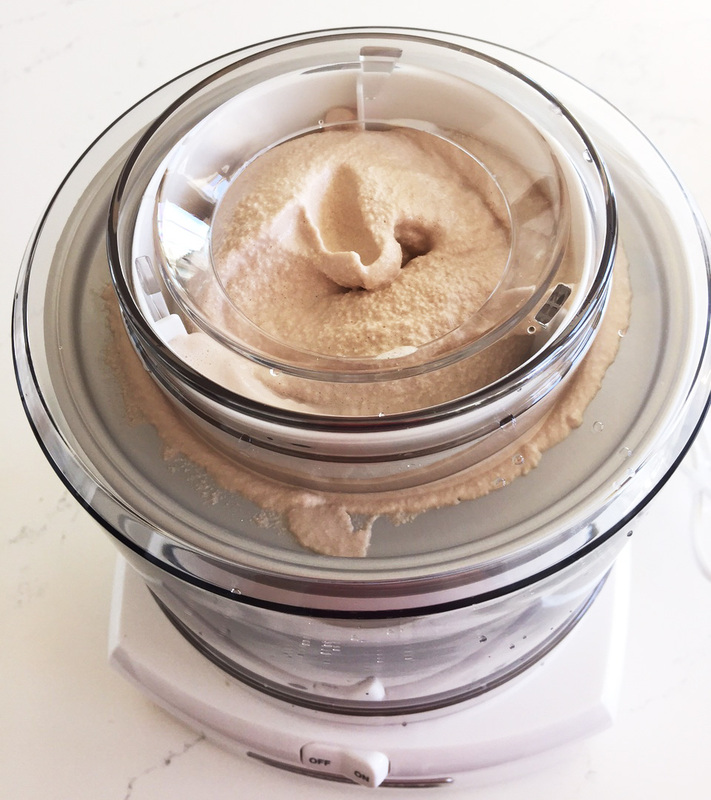 I have the Cuisine Art ice cream maker which I just got and already love. What’s so great is that it doesn’t require any rock salt or ice. You just have to freeze the bowl overnight and then it’s good to go! The ice cream making possibilities are endless for me now. 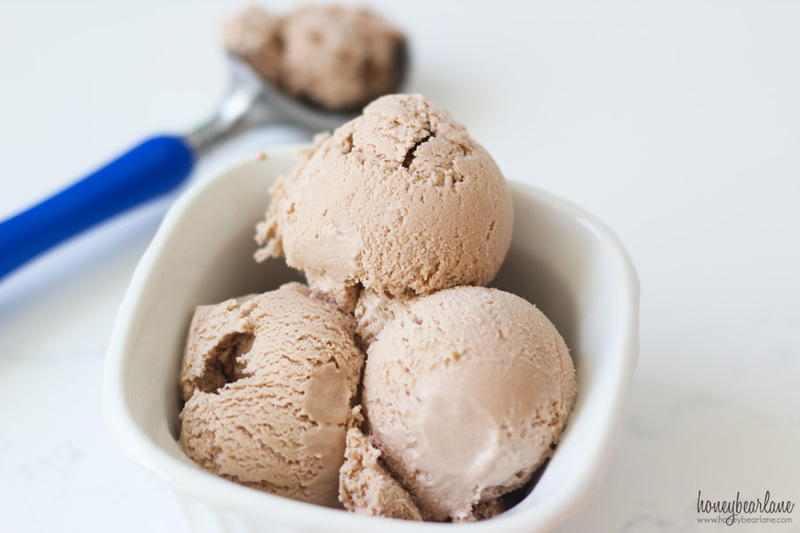 So plan on seeing many more ice cream recipes to come. 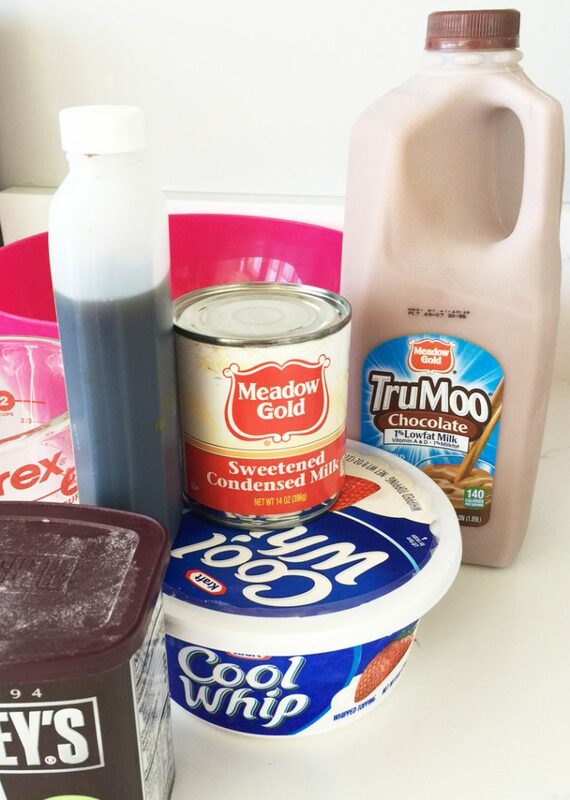 Mix all the ingredients with a blender or a mixer until smooth and well combined. Pour into an ice cream maker and let it go for suggested time according to ice cream maker instructions (mine took 20 minutes.) This is a double size batch so you will have to run it twice. Eat it soft-serve or freeze for extra hardness. 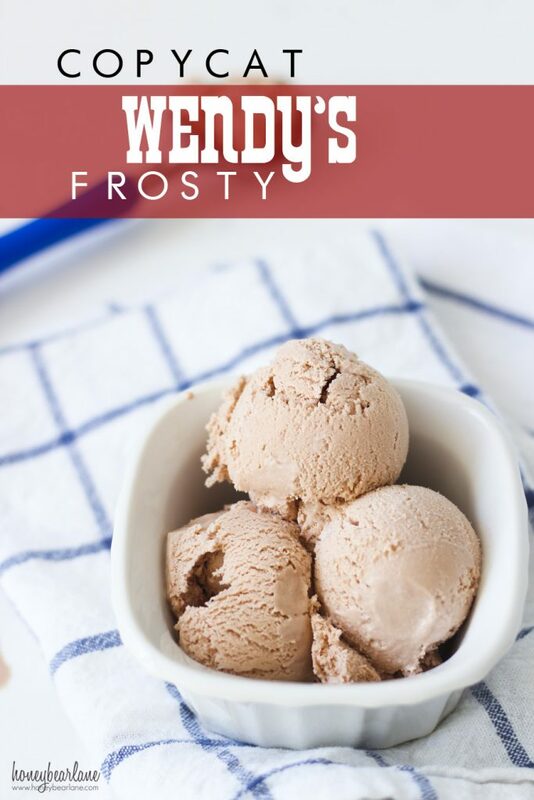 I love that we have created this family memory of making ice cream together–and it’s basically a Wendy’s frosty! I can’t wait to make all other kinds of ice cream together and teach my kids how to do it too. This post was sponsored by TruMoo, all opinions are my own. I too have this ice cream maker and love it! Thanks for sharing this recipe as my husband can’t eat the ice cream when I use heavy cream so this would be perfect for him!! I look forward to seeing more ice cream recipes from you! Great! 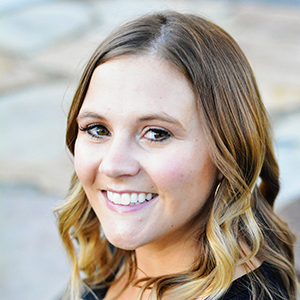 I think you could modify this recipe and make lots of different kinds of recipes!